HIV+ youth are particularly vulnerable to stigma and discrimination from friends, family and community members. At the age of 15, Mada tested positive for HIV and faced stigma and discrimination at school and her in the community in Phalombe District, Malawi. “I was the laughing stock among my peers. I was ridiculed because I was HIV+ and my life was no longer the same. I contemplated suicide simply as an escape route,” said Mada. Growing up with a loving mother and doting grandparents, Mada could not have imagined that she would one day encounter a deep loneliness and alienation, which eventually made her contemplate suicide. It all started on the day she went to collect her HIV medications at Migowi Clinic. As she came out of the clinic, she bumped into a group of schoolmates. This encounter still haunts her today. “I had not yet put the ARVs into my bag and my one of my schoolmates recognized what they were because her parents were also HIV+. 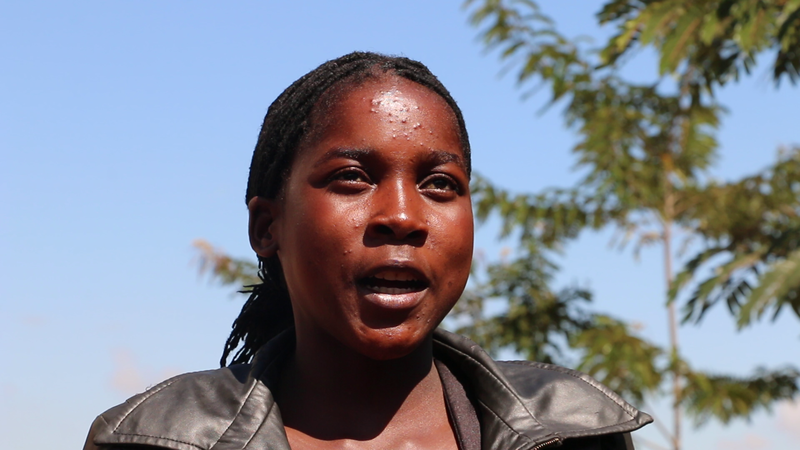 “She screamed, “So you are HIV+!’ and then the other girls started laughing at me,” said Mada. The news spread like wildfire on campus and Mada faced even more ridicule. “I wanted to deal with the girls severely because they made my daughter miserable. But I knew I needed to use the right procedures. So I went to her school and reported the matter to the head teacher. I also sat down with my daughter to talk about the note.” shared Mada’s mother. School authorities summoned the girls and their parents to disciplinary proceedings. However, the girls continued to mock her despite the disciplinary action. Things changed when Mada joined Teen Club. 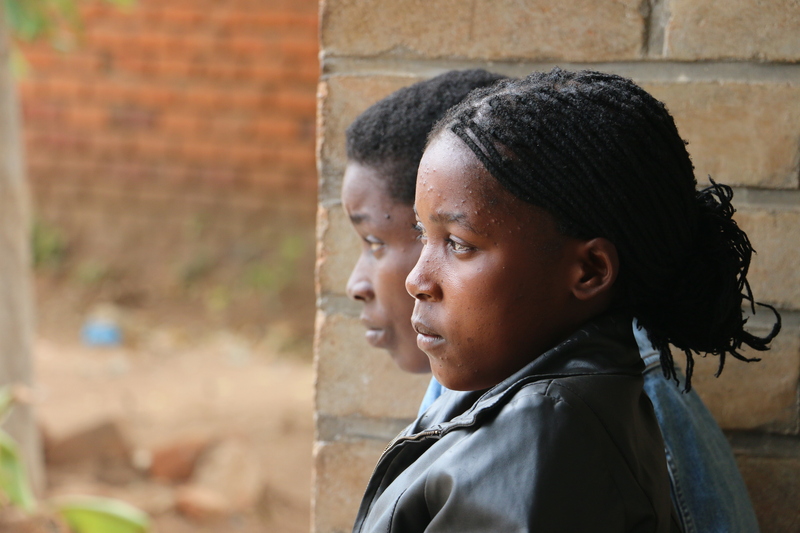 Dignitas has been helping HIV+ teens in Malawi through our Teen Club program since 2010. Teen Club offers a friendly space for teens to receive medical check-ups, learn life skills and form supportive peer and mentor relationships. Without such youth-friendly health services, teens living with HIV are more likely to drop out of treatment and care. “Through counseling and guidance at Teen Club, I can now say that my life is better than before. I no longer think of suicide because I know that I’m not alone,” said Mada. Since joining the program, Mada has sat for primary school certificate examinations and now aspires to become a nurse one day. She knows she has a future because of the encouragement she gets from Teen Club. “At Teen Club I have friends who understand what I have been going through. We don’t laugh at each other. I have learned to appreciate my life and live positively. I have ceased to be afraid or ashamed,” said Mada. Teen Club is having a measurable impact. Our research shows that adolescents enrolled in Teen Club are three more times likely to stay on HIV treatment than those who are not. The program is empowering HIV+ youth to become role models to others facing similar challenges. Currently, there are more than 3,600 teens enrolled in 37 clubs across the southeast region of Malawi. There are plans to expand the program even further in the coming year. AIDS is the leading cause of death among African teenagers. Your support means teens like Mada can live healthy and productive for years to come.